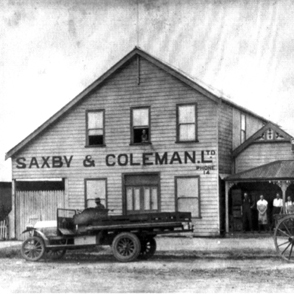 Our history starts with the story of one man: George Saxby. Born in 1836 George Saxby grew up in Sydney after his family migrated from Kent, England in 1839 looking for new opportunities. 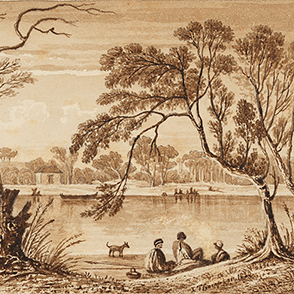 A stonemason by trade, an ambitious young George boarded a coastal trader to the Manning River in search of further adventures. 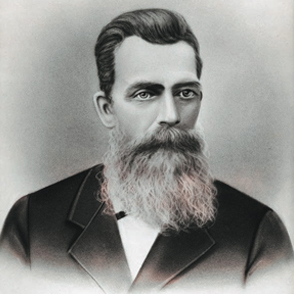 Combining his life-long fascination with the chemistry of aerated waters with his entrepreneurial spirit, a 27-year-old George Saxby established his first drinks factory at Chatham, just near Taree in 1864. 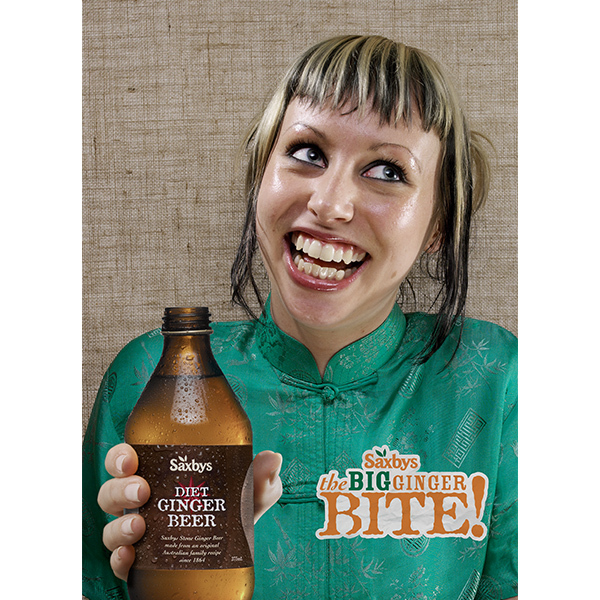 Named “George Saxby, Manning River”, the factory was created to brew his now famous Stone Ginger Beer in large wooden casks, before being packaged in ceramic bottles, which where filled and corked by hand. 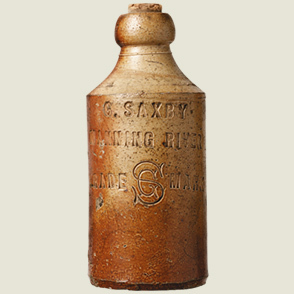 Once a batch was completed, small floats would take cases of these bottles to Taree wharf, where they were dispatched to shops in the local area, usually by wheelbarrow. 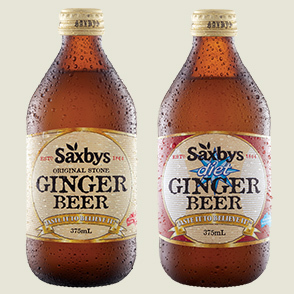 From these modest beginnings, Saxbys Soft Drinks is now in its fifth generation and George Saxby’s delicious range of soft drinks, from a wide range of flavours to his original Stone Ginger Beer recipe, are now enjoyed Australia wide. 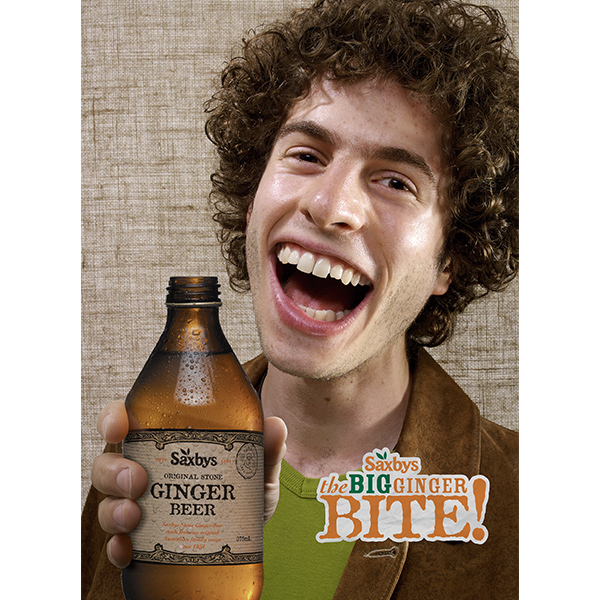 The story of Saxbys is as unique and refreshing as the taste of our renowned stone ginger beer. George Saxby was born in Kent, England. 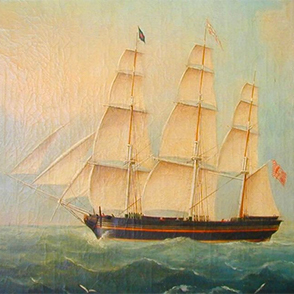 In 1839 the Saxby family emigrate to Australia aboard “The Cornwall”. The voyage takes some three and half months and with fever and scurvy taking its toll, George is lucky to arrive in good health. George grew up in Pitt Street Sydney then Botany Bay and Summer Hill. At 14 years old he tries his luck in the Goldfields both in Turon near Bathurst and in Victoria. Returning to Sydney he trains as a stonemason in Newtown but is yet to explore his keen interest in the chemistry of aerated waters. In the year Banjo Paterson was born (unrelated!) George decides to board the coastal trader to the Manning River. 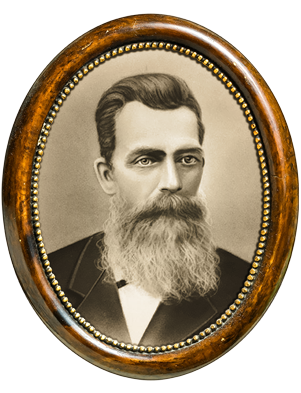 There he at the age of 27, he establishes an aerated drinks factory then known as ‘George Saxby, Manning River’ at Chatham, near Taree. 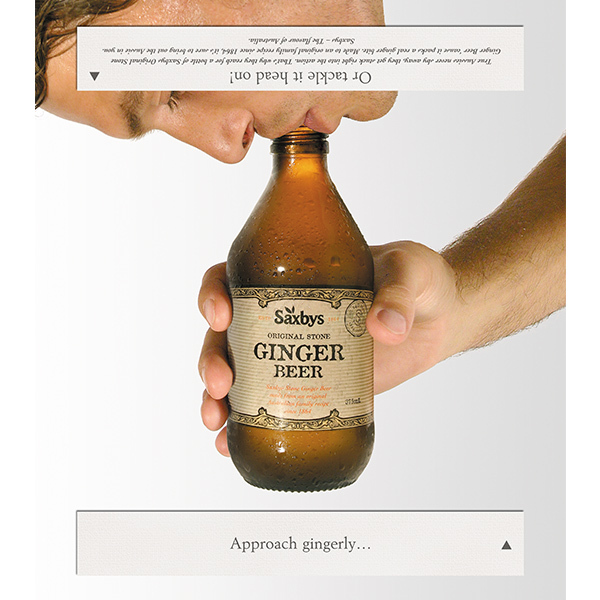 He begins by making traditional English soft drinks, including his now famous Stone Ginger Beer. 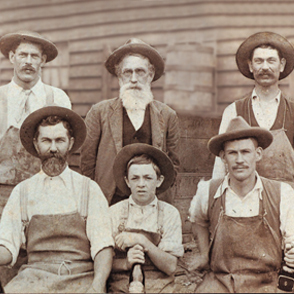 Filled and corked by hand in ceramic bottles, George’s drinks were delivered from the factory in Chatham via the Manning River. Small floats would take cases to Taree wharf, where they were despatched to the local shops by wheelbarrow. With his soft drink factory a success, George displays remarkable energy and enterprise by becoming a pioneer of the Taree district and community including starting the region’s first newspaper and serving as a local councillor. In 1868, he is elected as the mayor of Taree and goes on to serve for two separate terms. He is acknowledged as early local celebrity! George’s two sons Edwin (back left) and Dolph (back right) join the company. 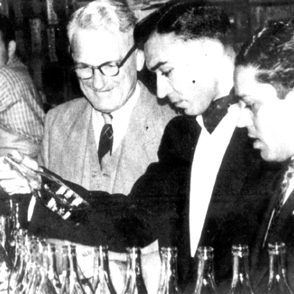 Thus beginning the tradition still in place today where the knowledge and experience gained from a lifetime of soft drink manufacturing is passed on from one Saxby generation to the next. 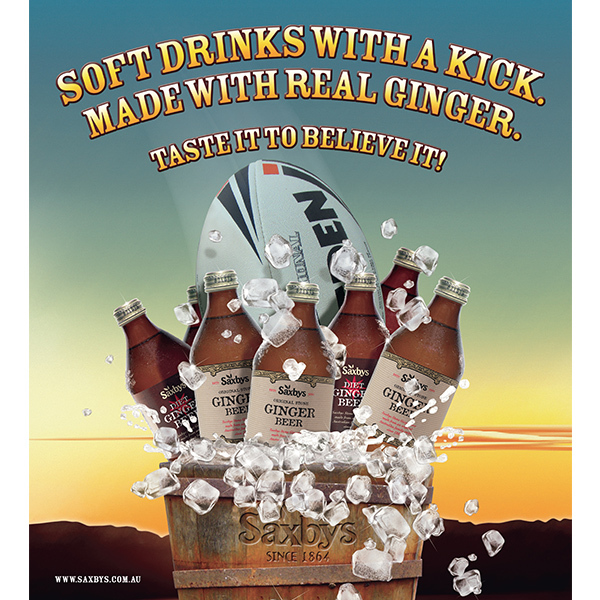 The successful Saxbys Soft Drinks company relocates to Taree and through a partnership, the company became ‘Saxby and Coleman’. Mr Coleman exits the business about six years later. Roy Saxby (second from left above) becomes the third generation of Saxby family since George to run the company. 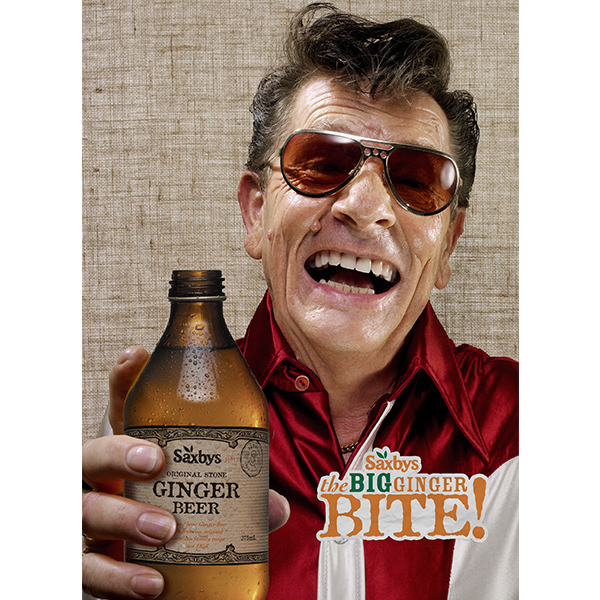 An American soft drinks company offers Roy a franchise to bottle a famous fizzy brown drink. Staying true to George Saxby’s original tradition of providing local drinks for local people, Roy declines the generous US offer. 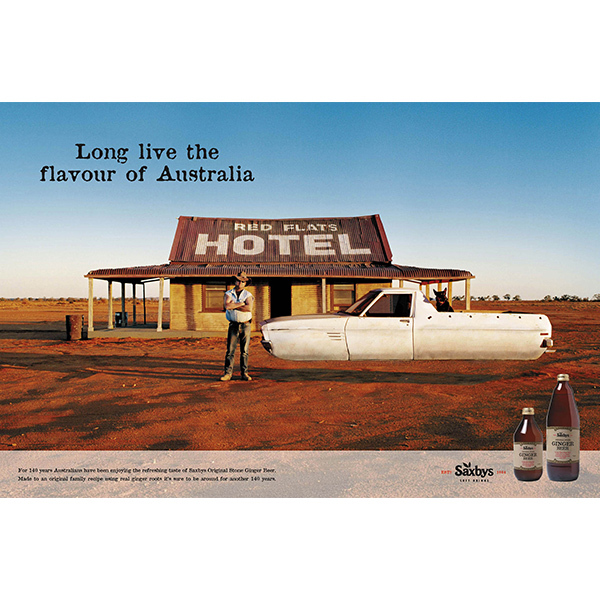 Now five generations later – Saxbys is Australia’s oldest family operated soft drink manufacturer with over 150 years of experience and knowledge of quenching the Australian thirst. 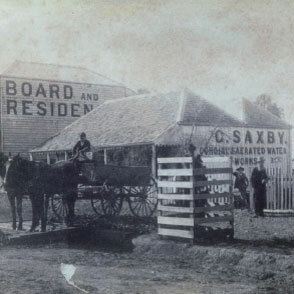 Still today manufactured just near the Manning River in Taree, the wide range of Saxbys flavours are made from original family recipes, many of which can be traced back to the time of George Saxby.